Jeff Hughes is the Director of the Environmental Finance Center (EFC) at the University of North Carolina at Chapel Hill. Jeff has thirty years of environmental finance experience as a researcher, policy analyst, consultant, and practitioner. 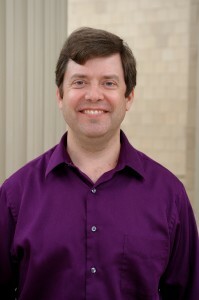 Jeff is also an Associate Teaching Professor with the UNC School of Government where he teaches courses on environmental finance and policy for university students and practitioners. Prior to joining UNC, Jeff worked as a utility director for Chatham County, NC, and as an international finance advisor with RTI International. Jeff is an active member of the American Water Works Association (AWWA) and the Council of Infrastructure Authorities (CIFA). Jeff holds a seat on the Board of NC GreenPower and the EPA Environmental Financial Advisory Board. He received a master’s degree in environmental engineering with a focus on water economics from the University of North Carolina at Chapel Hill and a bachelor’s degree in engineering from Duke University. 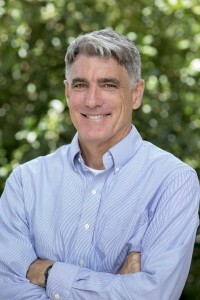 Glenn Barnes is Associate Director of the Environmental Finance Center based at The University of North Carolina at Chapel Hill, where he has worked since 2006. He conducts professional development courses and provides direct technical assistance to drinking water systems and other environmental service providers across the country. Glenn co-directs the EFC’s training and technical assistance program for small water systems, funded through an EPA grant. Glenn holds a BA and an MPA from The University of North Carolina at Chapel Hill. Shadi Eskaf joined the Environmental Finance Center in 2004 and has worked on environmental finance projects in local, statewide and regional settings. Shadi conducts research on a range of topics including water and wastewater rates and rate-setting, residential water consumption, infrastructure capital needs and funding, and water systems collaboration and regionalization. 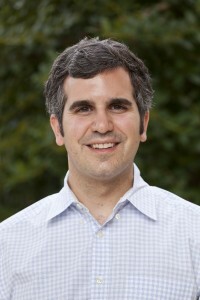 Shadi has a Master’s degree in Environmental Engineering from the University of North Carolina, Chapel Hill’s Department of Environmental Sciences and Engineering. He has a B.S. in Mechanical Engineering and has also worked for the World Bank, Mercury Associates Inc., and Kimberly-Clark Corporation. Carol Rosenfeld is a Senior Finance Analyst at the Environmental Finance Center, focused on financial models and mechanisms that governments, non-profits, universities, and other public organizations can implement to increase the deployment of energy efficiency and renewable energy. She also conducts research on public private partnerships and alternative delivery options for environmental services. Carol previously advocated for green banks at the Coalition for Green Capital and managed energy use for the City of Philadelphia. She has also worked on sustainability strategy at the University of Pennsylvania, Exelon, and Environmental Defense Fund. Carol holds an MBA from the Yale School of Management and a degree in Civil and Environmental Engineering from Princeton University. She is a LEED Accredited Professional and a Senior Fellow in the Environmental Leadership Program. Liz Harvell serves as Communications Manager at the Environmental Finance Center. 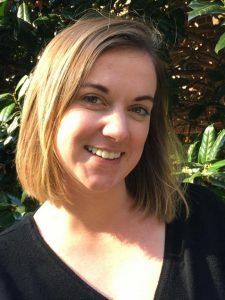 Liz coordinates communications and outreach for the EFC at UNC, helping to ensure that all of EFC at UNC services and resources are available to those seeking guidance in environmental finance. She maintains the EFC at UNC’s website and blog and coordinates marketing for workshops and other events. Liz graduated from UNC-Chapel Hill in May 2017 where she majored in Business Journalism with a minor in Environmental Science and Studies. Before joining the EFC at UNC, she worked with The Institute for the Environment, The Dow Jones News Fund, and the Three Zeros Initiative. 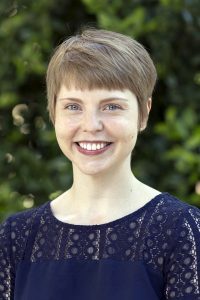 Annalee Harkins joined the Environmental Finance Center in 2016 and is a data specialist and project manager. She holds a BS in Information Science with a minor in Environmental Science from the University of North Carolina at Chapel Hill, as well as a diploma in Art & Design from London College of Fashion. Annalee is responsible for data visualization and project management of utility rate surveys and online dashboards. Before joining the EFC Annalee worked as an Analyst for IronOak Energy Insights, and as a photographer. Mary Tiger was the EFC’s Chief Operating Officer until August 2015. 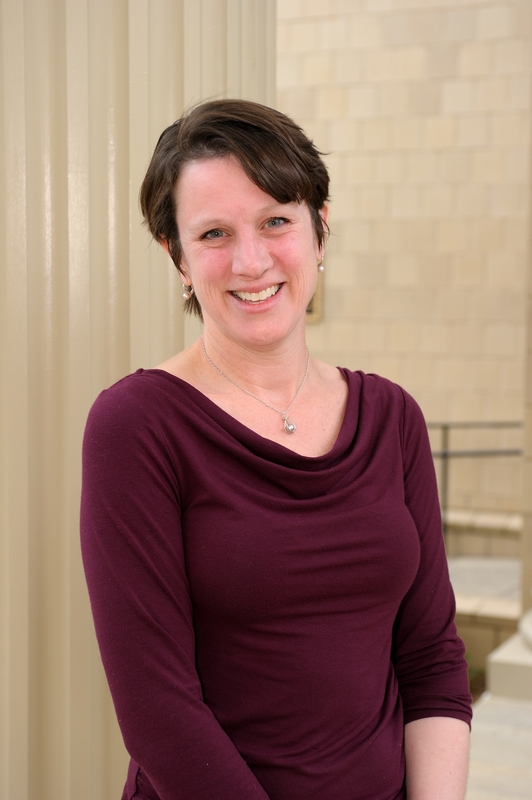 Mary is currently the Sustainability Manager at Orange Water and Sewer Authority (OWASA). Mary holds a masters of public administration from the University of North Carolina at Chapel Hill and a BS in Environmental Journalism from the University of North Carolina at Asheville. Prior to moving to Chapel Hill, she served as the Utility Conservation Coordinator for Loveland Water and Power in Colorado. Jen Weiss was a Senior Environmental Finance Analyst at the EFC until September 2015. Jen is currently the Energy Efficiency Policy Manager at the Southern Alliance for Clean Energy. Jen focused on financial models and mechanisms that can be used by universities, non-profits, and other public organizations to encourage the implementation of renewable energy and energy efficiency projects. Jen holds a Master of Environmental Management degree from Duke University, an MBA from the University of Michigan, and an undergraduate degree in Economics from the University of California in San Diego. Jen has over 13 years of consumer and small business banking experience including commercial lending, product management, and online services. Lexi Kay Herndon was the Director of Communications and Business Operations at the EFC. Lexi oversaw all communications and outreach procedures, including the website, blog, and other EFC events. In addition, Lexi oversaw development and implementation of processes, procedures, and systems that contribute to successful business operations of the EFC. Lexi joined the EFC at UNC after completing her Master’s degree in Environmental Management at Duke University’s Nicholas School of the Environment. At Duke, Lexi focused on environmental communication and education, and she holds a certificate in community-based environmental management. Stacey Isaac Berahzer was a Senior Project Director with the Environmental Finance Center at the University of North Carolina in Chapel Hill. She has an undergraduate degree from North Carolina Central University in Environmental Science. Her Master’s in Public Administration is from The University of North Carolina at Chapel Hill. Stacey works from a satellite office in Georgia. Here she is very involved in leadership in the environmental community, serving on the Board of Directors for the Institute for Georgia Environmental Leadership, and teaching in the Georgia Association of Water Professional’s Leadership Academy. Her main areas of expertise are pricing and affordability of water/wastewater services, and financing stormwater management. David Tucker was a Project Director at the EFC until January 2017. David worked with local, regional, and state governments, not for profit organizations, and private companies on innovative environmental finance projects related to energy and water. David earned a Masters of Environmental Management degree (Energy and Environment concentration) from Duke University’s Nicholas School of the Environment, and a Bachelor of Arts in Russian and East European Studies from UNC-Chapel Hill.